Millennial activists at Uplift gathering. Click to hear full audio story. Do young people care more about climate change than old people? That’s part of the premise of a new outreach effort by the Grand Canyon Trust. 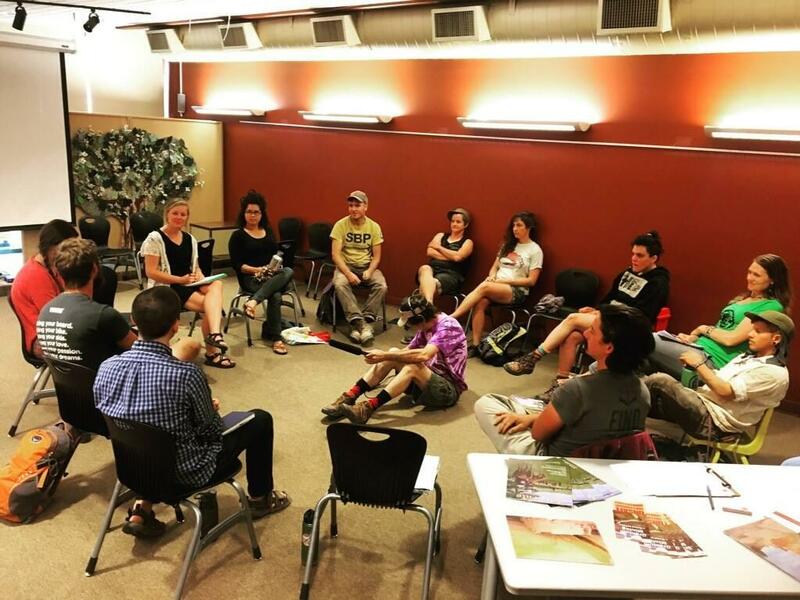 Back in 2014, the Flagstaff-based Grand Canyon Trust launched an experimental new program called “Uplift.” The idea is to create a regional conservation movement specifically aimed at young people. And now Moab, where recently Uplift presided over an evening of collaboration among local activists and wannabe activists. Claire Martini is Uplift’s coordinator. She was accompanied by volunteer organizers Brooke Larsen and Montana Johnson. Claire Martini, Moab Uplift’s coordinator, at Uplift Planning Retreat. Uplift is targeting people aged 18 to thirty-something. About 20 mostly millennials gathered in the Moab Library. One major theme emerged: Moab’s young people don’t put a lot of stock in local politics. A baby boomer in the room lamented that you don’t see enough young people at council meetings. The response was overwhelming from the millennial. 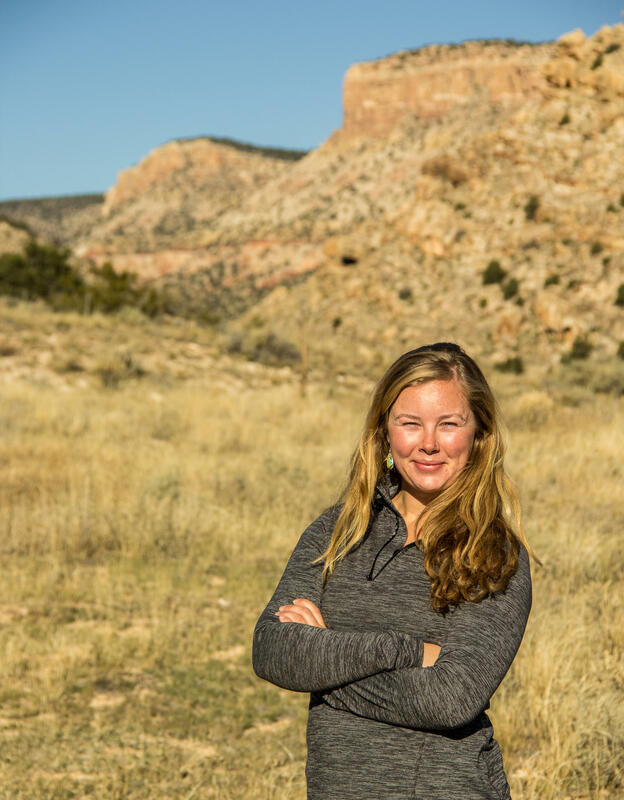 Sarah Stocks is a prominent activist with Moab-based Canyon Country Rising Tide, a key group in the tar sands protests. 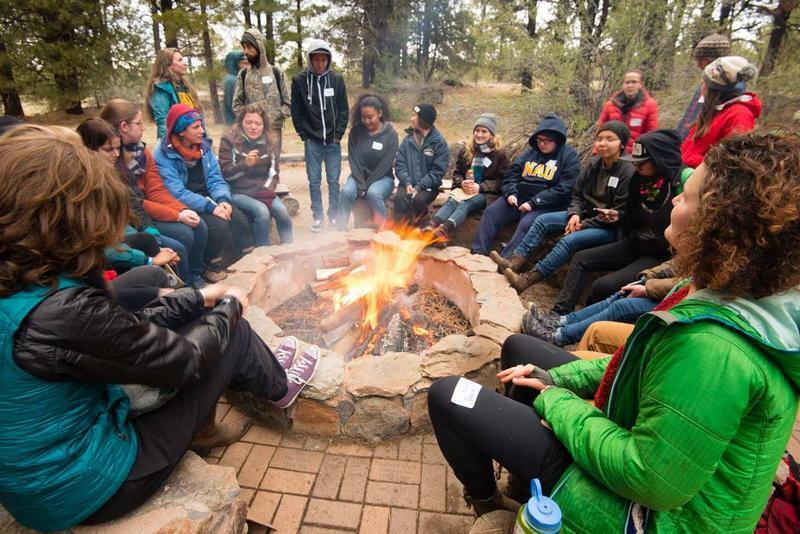 Uplift’s second annual gathering of regional climate activists will take place near Durango, from August 18th to 20th.